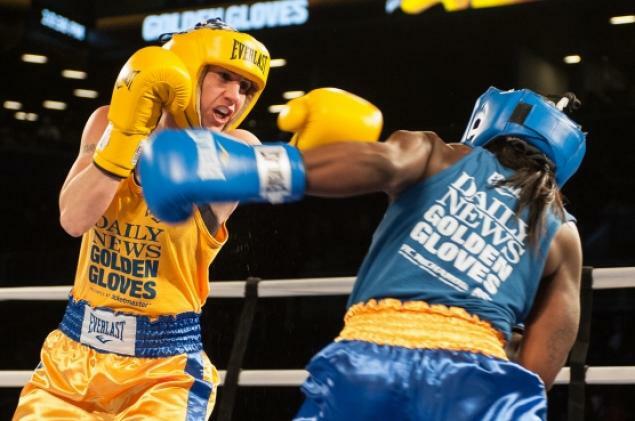 The 87th annual New York Daily News Golden Gloves got underway a couple of weeks ago at B. B. Kings Blues Club. At last year’s Golden Gloves, USA Boxing National Champion Christina Cruz made history with her seventh consecutive Golden Gloves win–surpassing the previous record holder, David Viller. « The spirit is willing the but the body’s not!